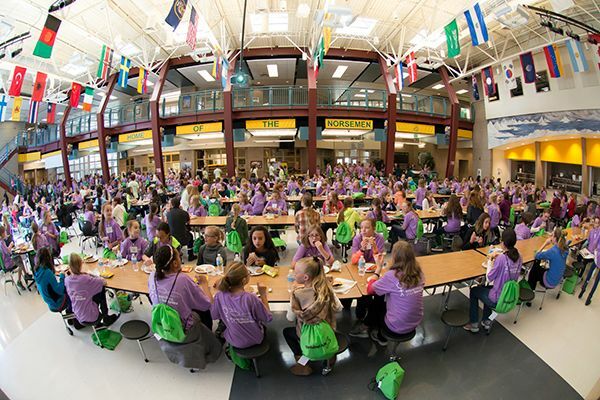 Earlier this month, more than 400 girls from schools throughout northern Utah got up early on a Saturday morning to learn about how fun careers in Science, Technology, Engineering, and Math (STEM) can be at Orbital ATK’s 15th annual Expanding Your Horizons conference. The students, from grades six through nine, attended the conference at North Davis Jr. High in Clearfield, Utah. 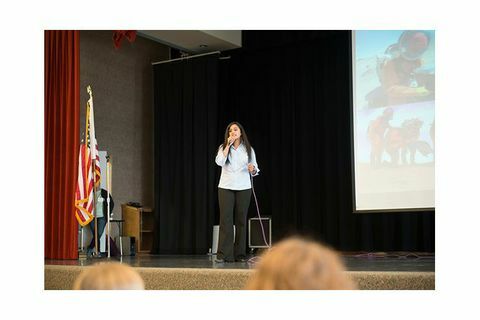 The school’s auditorium and classrooms were filled with sounds of excitement and laughter as these young women shared stories, explored new fields of study and connected with professional women currently in STEM careers. 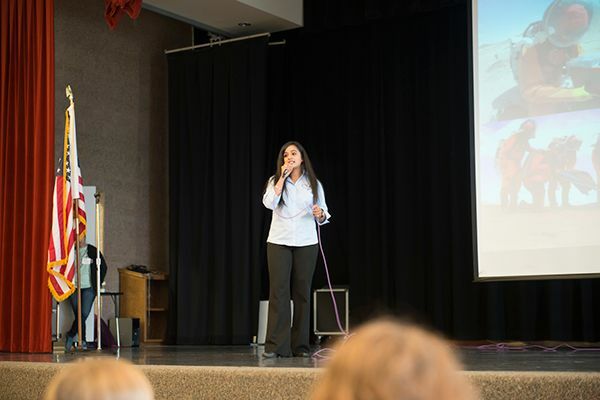 Kavya Manyapu, a flight test lead with The Boeing Company, kicked off the event with a keynote speech. 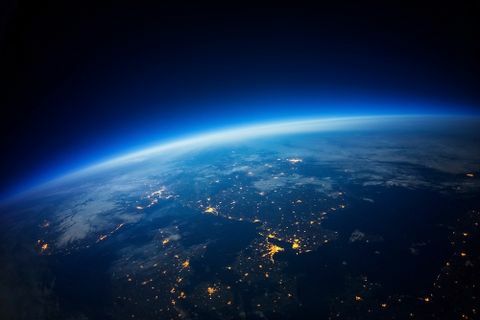 Kavya is passionate about human space exploration and building space technologies with a belief in the universal applicability of space research for the betterment of our planet. She encouraged the students to create and commit to a five-year plan. 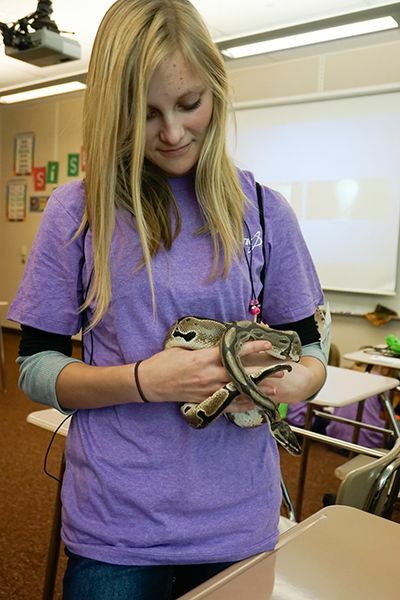 During the conference, the students each attended three hands-on workshops selected from 23 different options spanning a variety of activities, including learning what it’s like to be a veterinarian, rocket scientist, chemist, engineer, or computer programmer. These workshops are taught by women in STEM professions, giving the students a firsthand account of what careers in these fields are like. 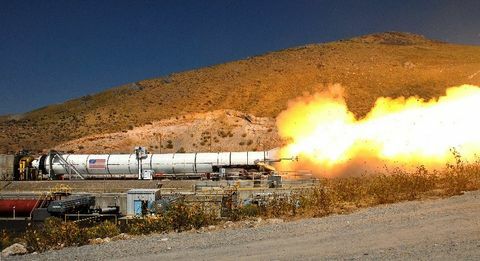 This year’s conference chairperson, Katie Qian, is a systems engineer and rocket motor assembly project lead for GEM-63 and GEM-63XL motors at Orbital ATK in Promontory. More than 6,000 young women have attended the Orbital ATK-sponsored conference over the past 15 years. The conference is a part of the Expanding Your Horizons Network, a national organization whose charge is to spark the interest of young women to pursue careers in math and science fields. The goals of the Expanding Your Horizons program is to promote how math and science can be fun, to provide opportunities for young women to meet and learn about careers from women working in math and science related fields, and to encourage young women to take full advantage of opportunities to gain the maximum amount of education in math and science before graduating from high school. Kavya Manyapu, a flight test lead with The Boeing Company, was a motivating keynote speaker for the conference. 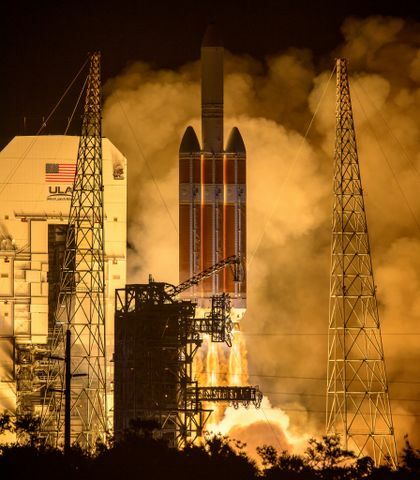 She is passionate about spaceflight and encouraged participants to follow their dreams. More than 400 girls gathered in the junior high school’s cafetoria at lunch, in-between their 2nd and 3rd workshop sessions. 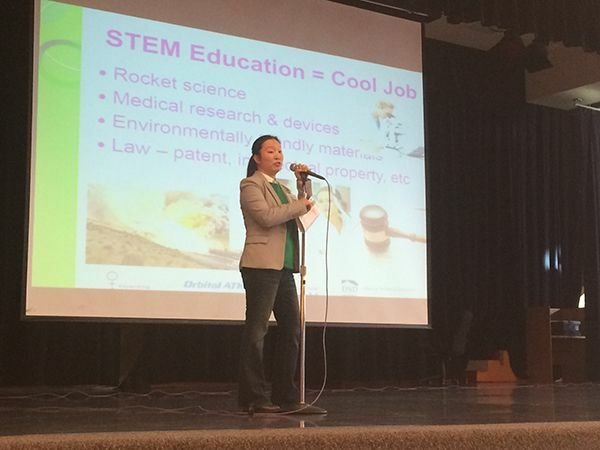 Katie Qian, a systems engineer and rocket motor assembly project lead for GEM-63 and GEM-63XL motors at Orbital ATK in Promontory, served as chairperson for this year’s EYH conference, and provided a warm welcome to the girls in the morning. 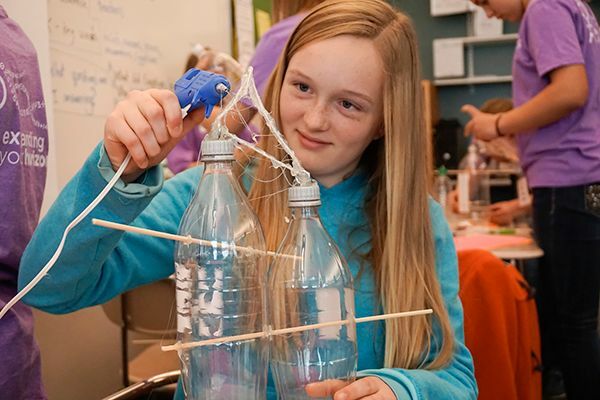 In the workshop titled "Upcycle Your Tweets," students learned to create birdfeeders from items that would ordinarily be thrown away. 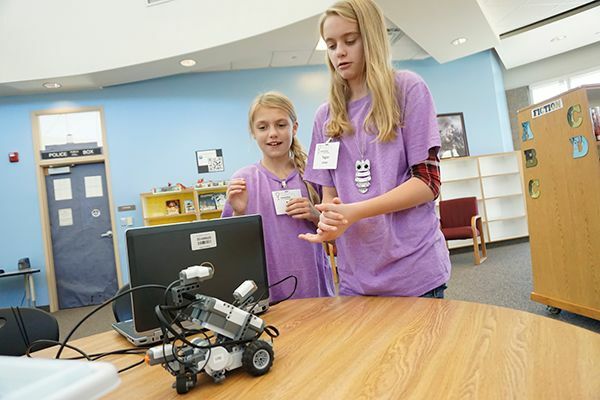 A favorite workshop each year at EYH is LEGO Mindstorms, where the girls learn to program robots to do their bidding. You never know what you’re gonna find at the Veterinarian workshops. This year’s hot topic was a snake.